A project that has been in the works for a while is almost complete. 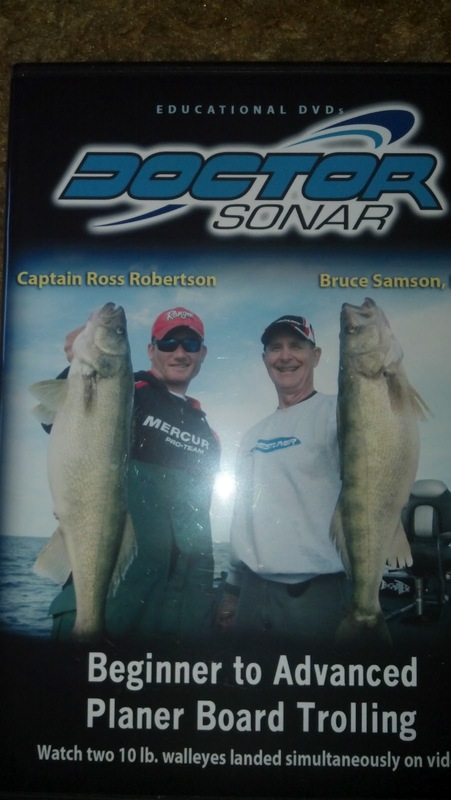 Bruce Samson and I have put together a DVD that is packed with trolling tips and tricks. We even managed a true double with 10lb + eyes while filming for it. 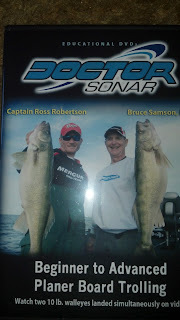 Look for it to be on-line, in tackle shops and box stores fairly soon. Nothing else like it on the market!! !